Enjoy my favorites below and keep scrolling down for my take on Friday's Fancies! Finally breaking down and ordering my first Derng piece - the lovely cross, of course! Premiering the new series You Need to Know with sweet Alison! 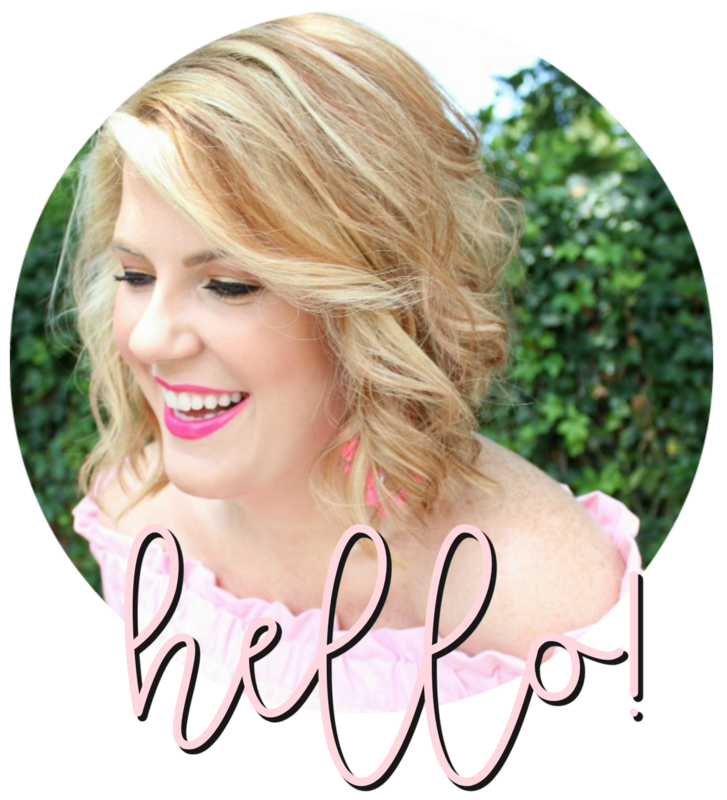 This feature of Dallas Shaw on The Everygirl - so inspirational! Joining in with Alison for Friday's Fancies - it's been so long! I just couldn't resist the Derby theme! You can join the fun, too - grab the button above and link up over here! Gorgeous outfit! 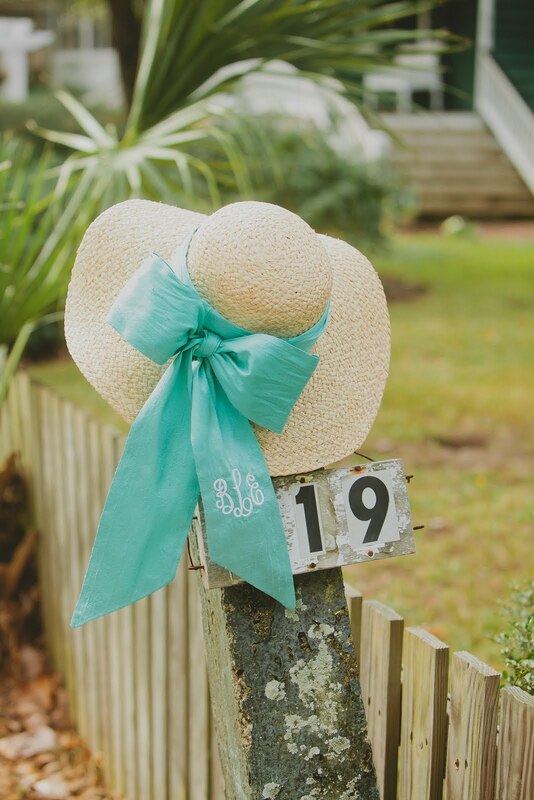 I love that monogrammed hat! loving that dress& would def wear a monogrammed hat. fell in love with so many when i was putting my outfit together. I am obsessing over that monogram hat. Adorable. Love this outfit! 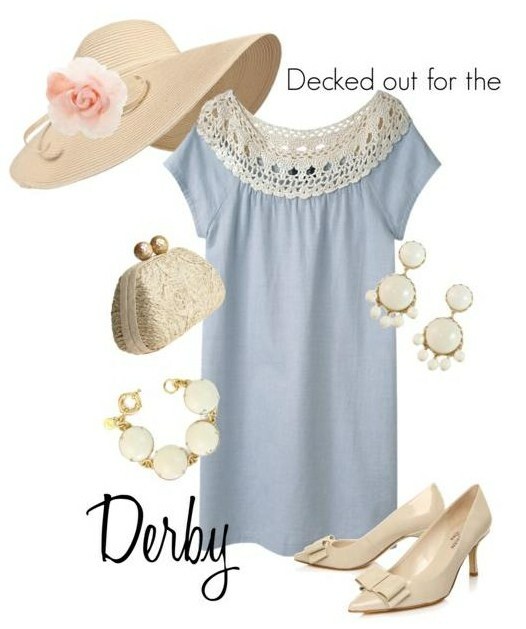 The dress is so cute and perfect for the derby! 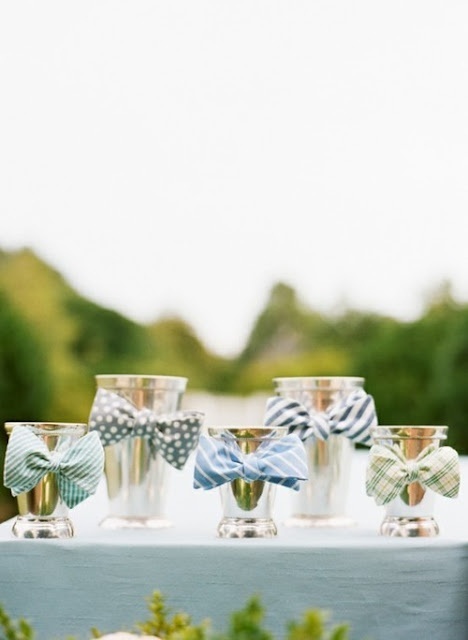 The monogrammed bow is so perfect! I love that dress....beautiful!